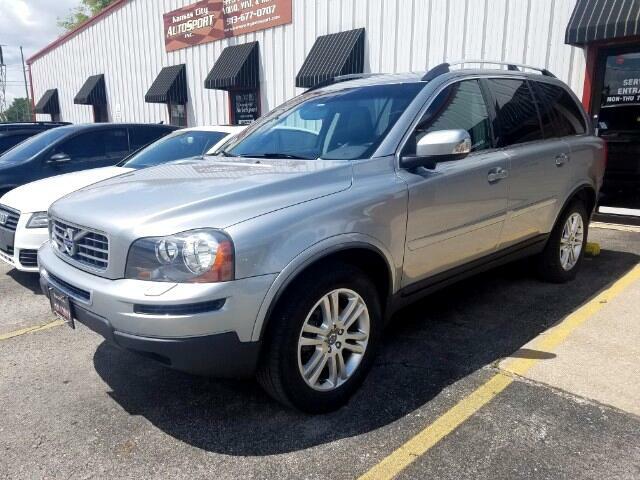 Used 2011 Volvo XC90 Sold in Merriam KS 66203 Kansas City Autosport Inc.
One Owner! Clean AutoCheck! Clean CarFax! Comes with a warranty! This 2011 Volvo XC90 has clearly been very well taken care of. Services are caught up. Needs nothing. This car was clearly a mainly highway driven car. You will save thousands compared to other similar year cars with less miles. Tires are in great condition. Interior looks amazing, leather is still very soft. Exterior is beautiful. This car still drives like new. More pictures coming soon! We have been exclusively servicing Volvo's and BMW's for almost 30 years, family owned and operated. We only buy and sell the nicest cars we can find. We stand behind the cars we sell better than anyone else in town. Since we are mostly a service establishment are focus when selling any car is to make sure it doesn't have to come back anytime soon for repairs or service. You will feel confident driving away in any car we have listed with peace of mind!